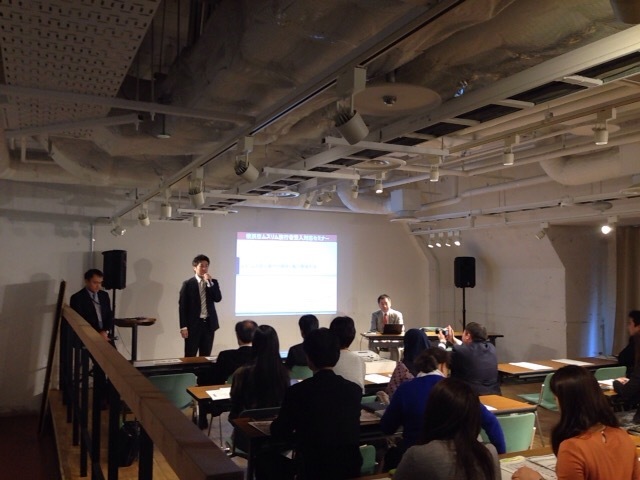 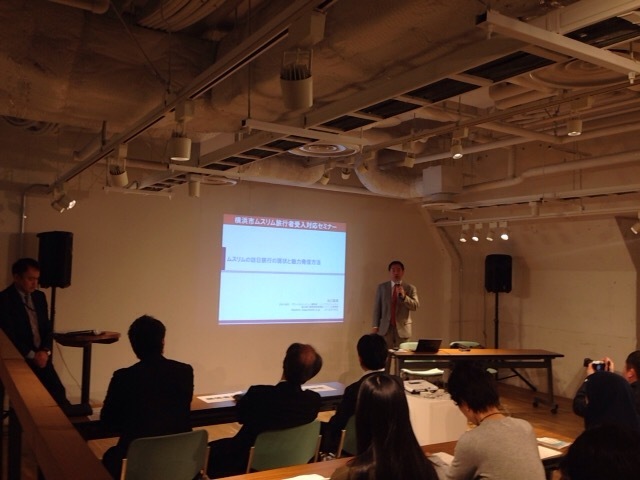 26th Feb, 2016, Yokohama City held a seminar with halal food tasting party at “BUKATSUDO” in Minatomirai Landmark Plaza, Yokohama, Kanagawa. In this seminar an expert who is familiar with muslim market talked “how to P.R. for muslims both within and outside Japan”, “a method for solving a problem” and so on. 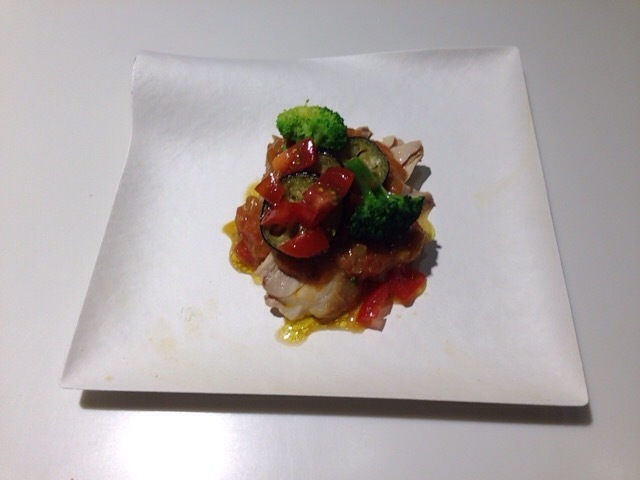 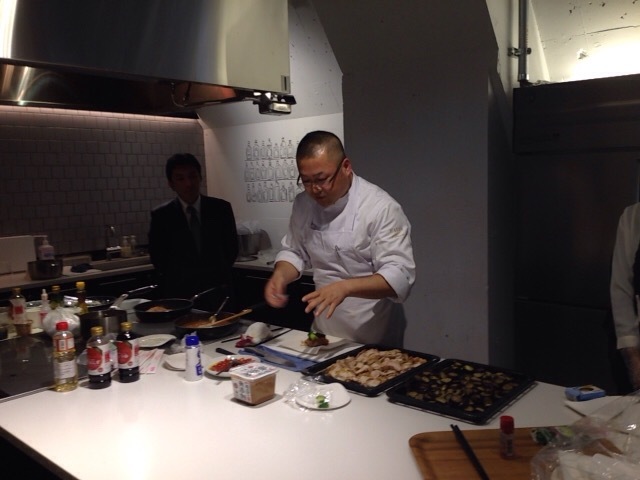 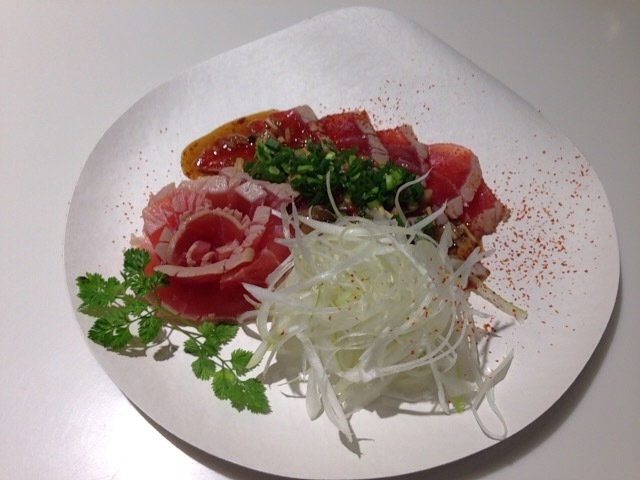 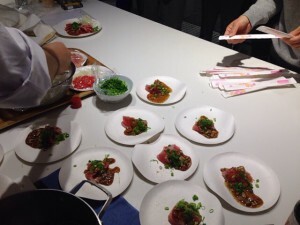 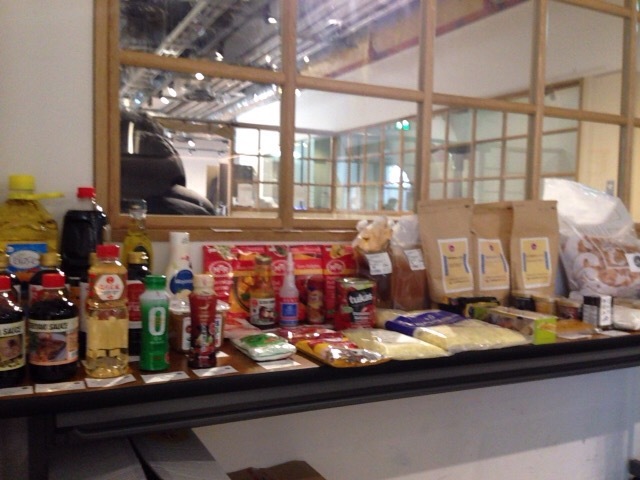 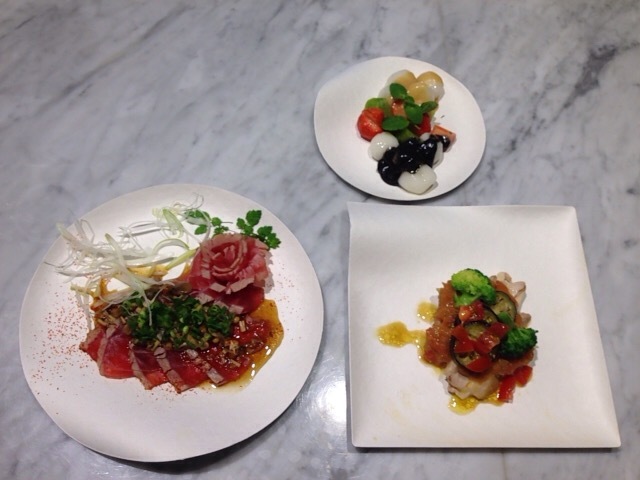 And the food coordinator, Junji Shimada who is of leading importance for halal-cooking made three dishes — meat, fish and dessert – for a tasting party.Also halal certificated products are displayed.